I find that when I am trying to read very small sized text the free LED light app can be incredibly useful. It can act as a torch and also has a flashing option and SOS setting!. 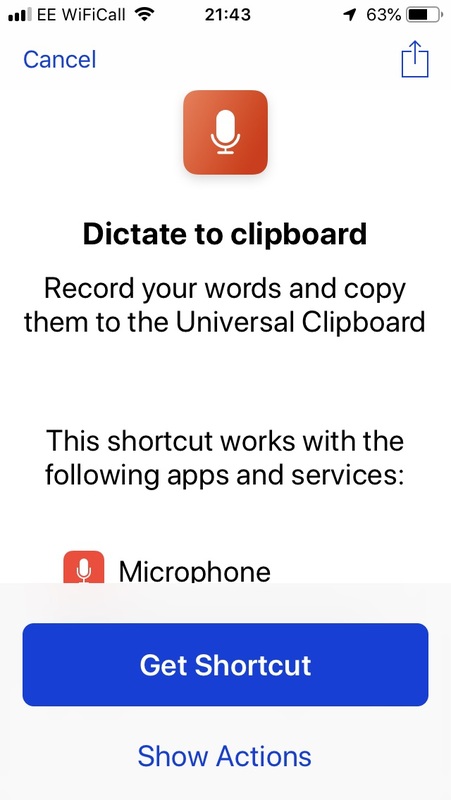 Just double tap the touch screen to turn it on providing you are not using VoiceOver – when you have select the icon first and then double tap. 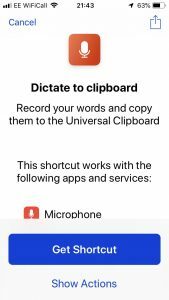 The menu items can be read back with voice. The battery drains pretty quickly if the light is used for too long. iSoton app for bus timetable, campus map and lecture timetable.